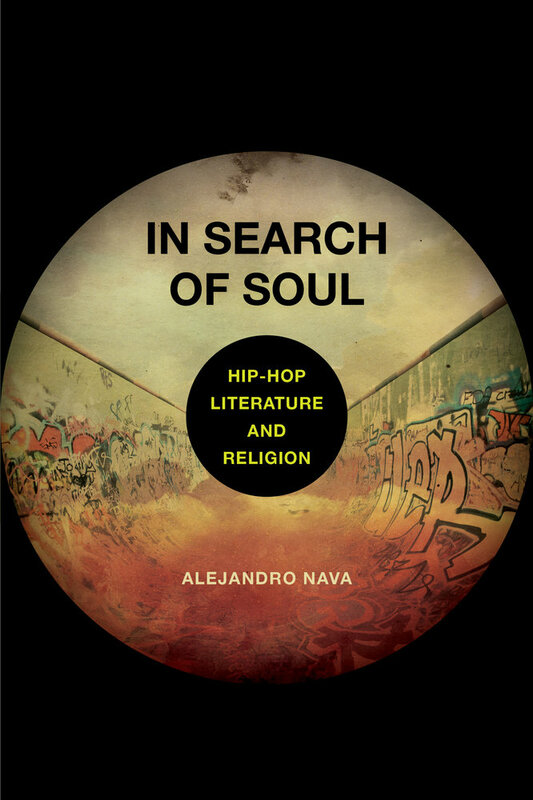 In Search of Soul explores the meaning of “soul” in sacred and profane incarnations, from its biblical origins to its central place in the rich traditions of black and Latin history. 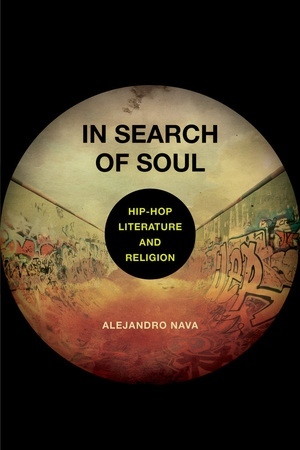 Surveying the work of writers, artists, poets, musicians, philosophers and theologians, Alejandro Nava shows how their understandings of the “soul” revolve around narratives of justice, liberation, and spiritual redemption. He contends that biblical traditions and hip-hop emerged out of experiences of dispossession and oppression. Whether born in the ghettos of America or of the Roman Empire, hip-hop and Christianity have endured by giving voice to the persecuted. This book offers a view of soul in living color, as a breathing, suffering, dreaming thing.